The Model 773 M30 Drop Arm Barrier is developed to provide the lightest operation arm with the greatest energy absorption capability. Upon impact, the aluminum arm gives way to the energy absorption material secured inside. The impact energy is transferred to the foundation though the surface mount stanchions. 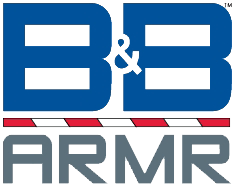 B&B ARMR’s Drop Arm Barriers are available with several enhancement options to easily adapt to suit any application. For extremely cold weather, the receiver/latch post may be equipped with a heater for uninterruptible operation or an electromagnetic lock can be installed for additional security during unattended times. 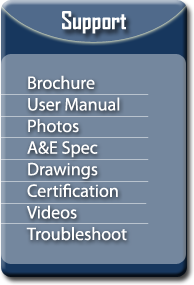 The Model 773 product line is developed with features and functions to allow for the easiest installation, maintenance and service.